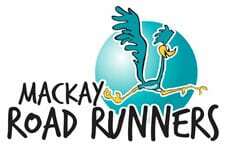 Mackay Road Runners is the primary organising body behind the BMA Mackay Marina Run. The club is made up of a vibrant bunch of likeminded members who work very hard to serve the athletic community of regional Mackay. The club provides an annual race program which aims to attract both non runners and existing runners to the simple but incredibly rewarding activity of running. Click HERE to visit Mackay Road Runners website.